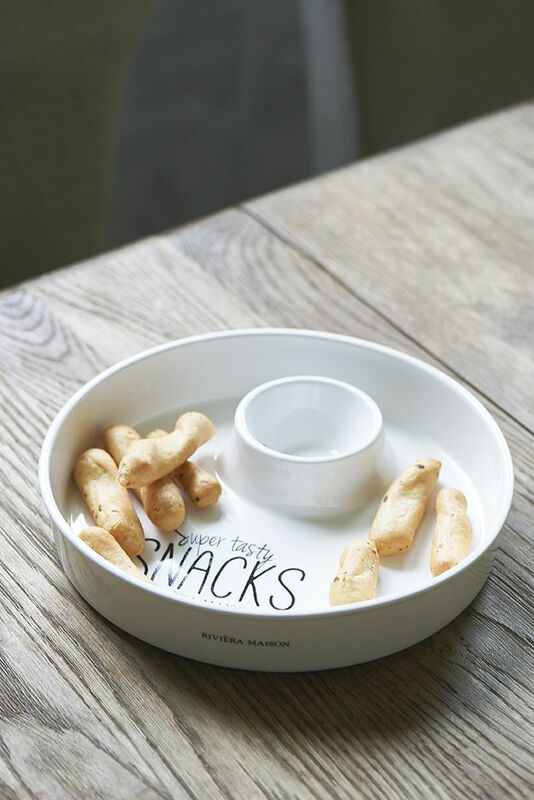 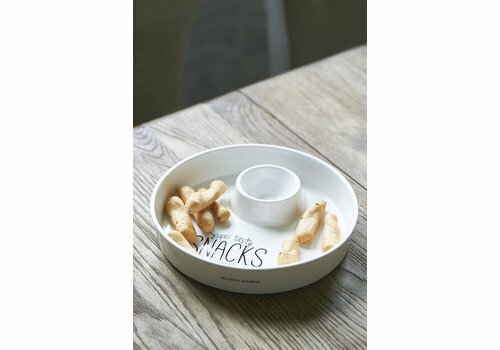 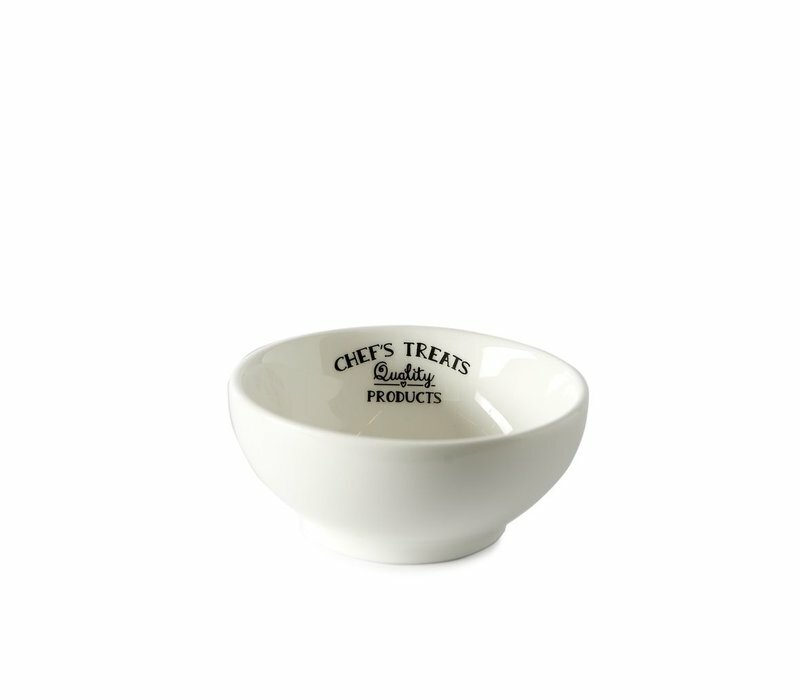 Need a small bowl for small treats? 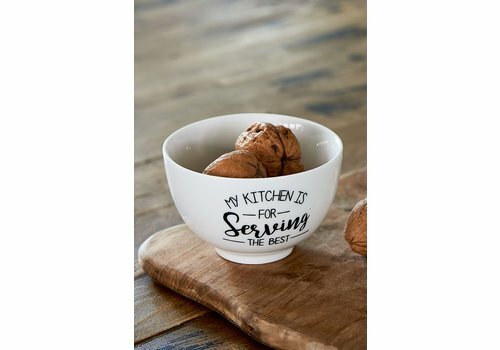 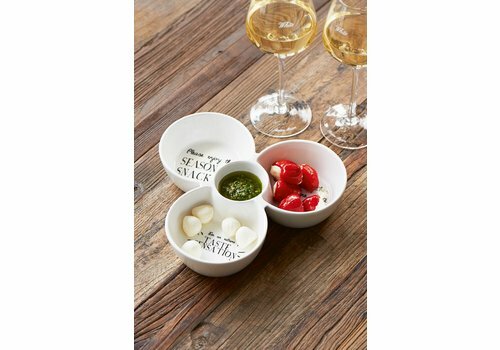 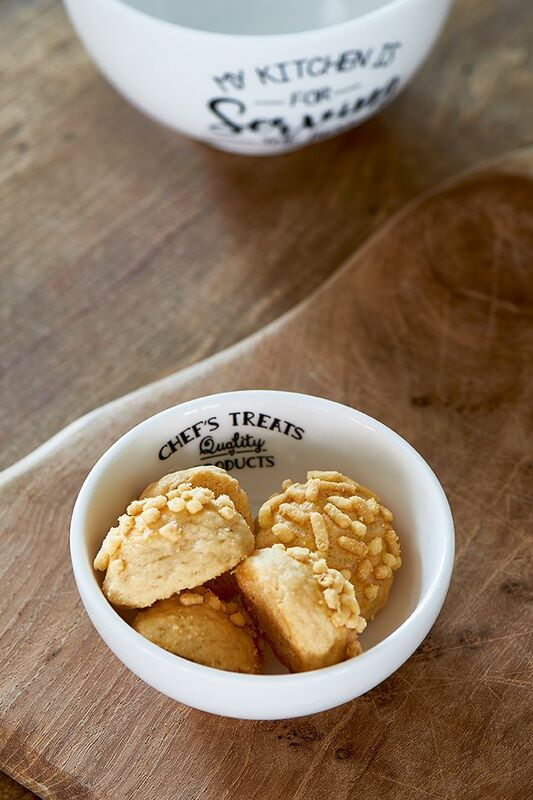 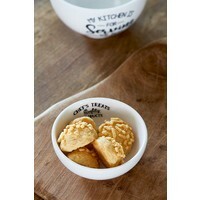 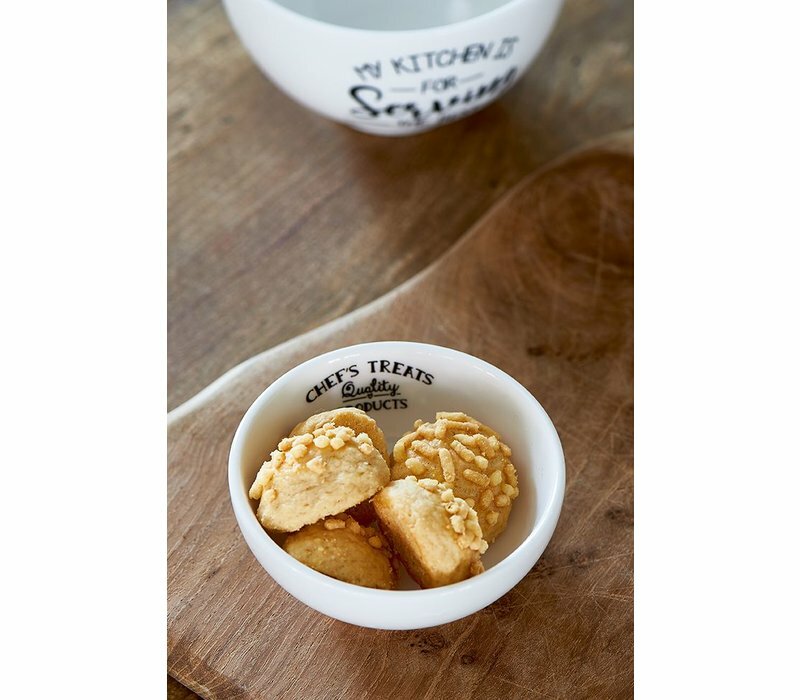 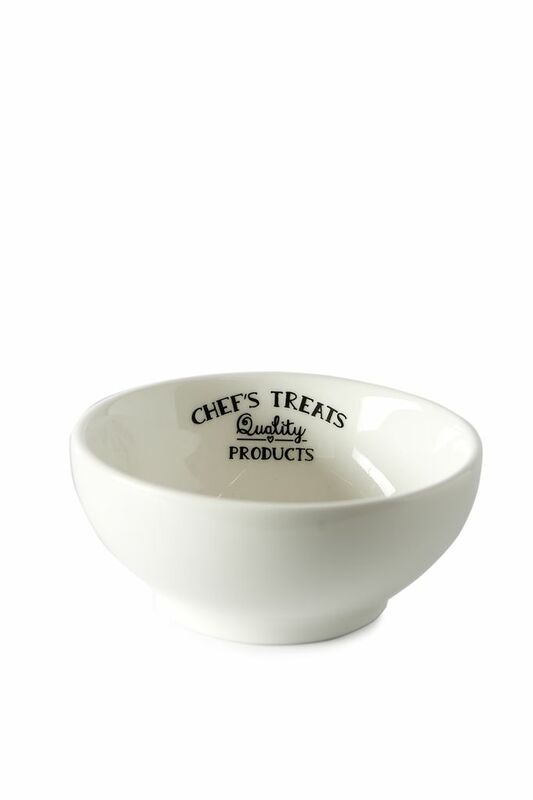 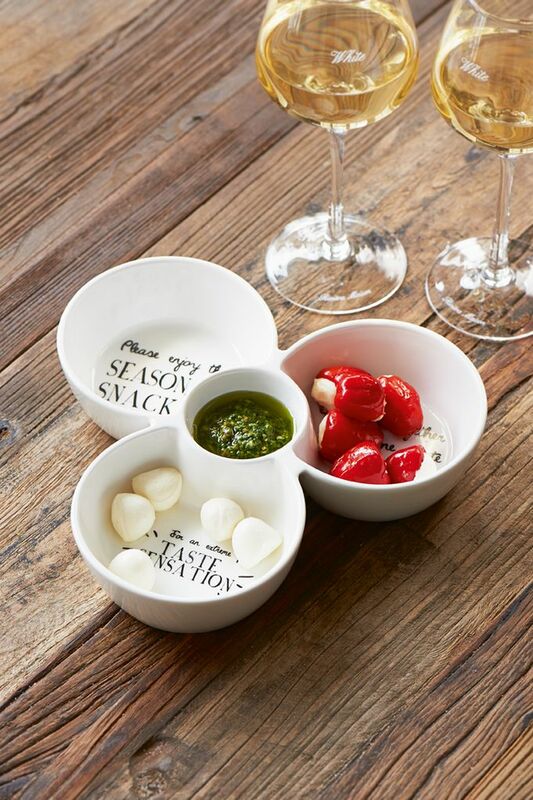 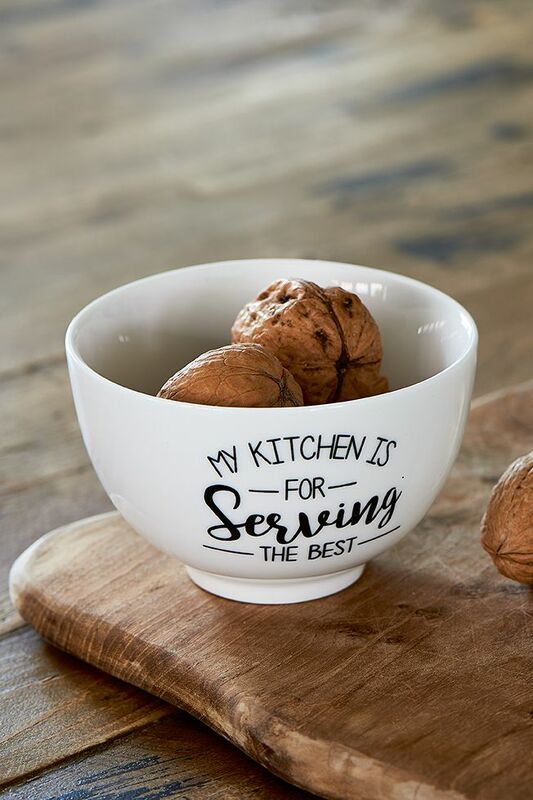 The Chef's Treats Mini Bowl is the perfect size for a midday or night time snack. 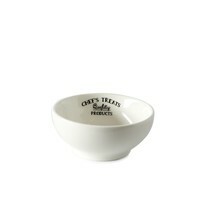 8cm diameter, 3,5cm height.